If you’re a resident of Brighouse, you’ve undoubtedly seen some of the car enthusiasts driving around. Some have flashy stickers on their windshields whereas some simply keep their car in top condition whether for show or their own personal preference. As life often happens in some unfortunate ways, accidents occur and many times are unavoidable. Your vehicle can sustain damage from it been dinged, scuffed, scratched, scraped, and more – but don’t let that get you down! 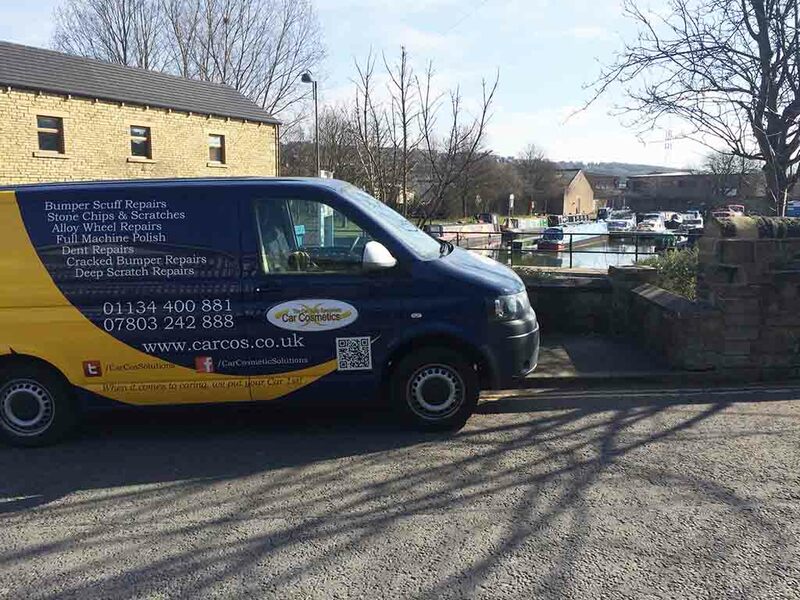 As luck would have it, Car Cosmetics is the place to call for car body repairs in Brighouse. Rust can cause some serious cosmetic damage to your vehicle. Paint and clear coat serve as a protector for your vehicle as well as making it look good. What happens is when your clear coat or paint gets chipped off, water can get down to the metal of your vehicle (hood, boot, door panels etc). Once this happens, it oxidizes the metal forming rust where the water made contact. This may seem like a localized and easy problem to fix, however, if left unchecked the problem begins to spread. The longer the rust is left on, the further around the metal it can spread. 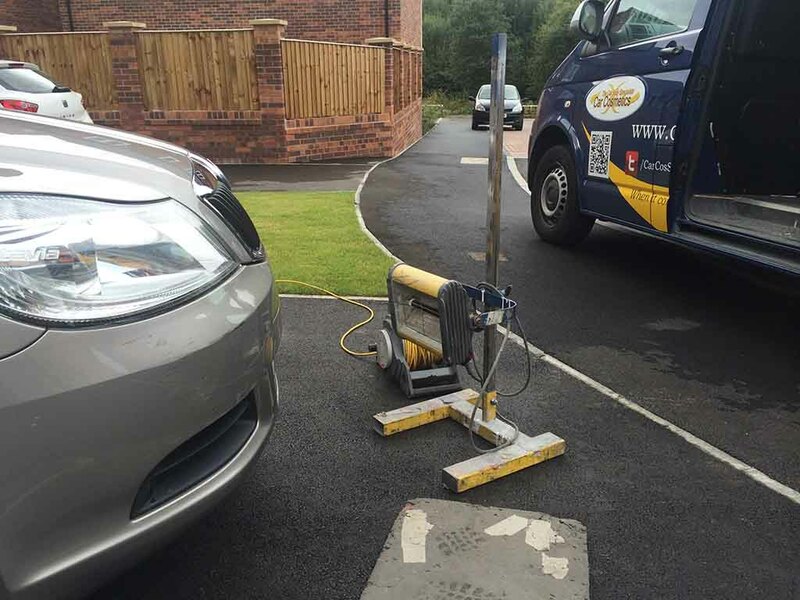 This causes areas underneath the paint to become rusted and causes the paint to bubble up, aggregating the issue. If you catch the problem early and let Car Cosmetics come out and repair the rust, you’ll be good to go in no time at all. 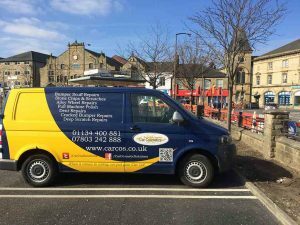 We remove the rust, repair the surface, re-paint, colour match, and seal the area back up to protect it from further rust damage. You’ll never be able to tell there was a problem in the first place! When you get a dent on your vehicle, whether it’s large or small, you’ll probably look at it every time you go to your vehicle. This can be a real disappointment. With today’s technological advancements in dent repair, we can not only pop the dent out, but do so without any damage to the paint. We use a series of specialized techniques and tools to achieve this using carefully engineered P.D.R. tools that gently massage the dent back out to a factory finish. This method keeps the paint intact and reduces the overall cost of the repair, saving you money. Don’t let a dent upset you whenever you pass by your car; we’ll take care of it for you without putting a dent in your wallet. We also offer a variety of motorcycle repair work in-shop and on-site as well, fairing repairs being one of them. We even guarantee the quality of all of our fairing repair work at a competitive price, so you can rest assured the job will be done properly, effectively, and at a great price. We’d love to take a look at the area you need repaired and provide a free, no obligation estimate. Car Cosmetics strives to be your go-to company for all car body repairs in Brighouse as well as all services for your motorcycle as well. 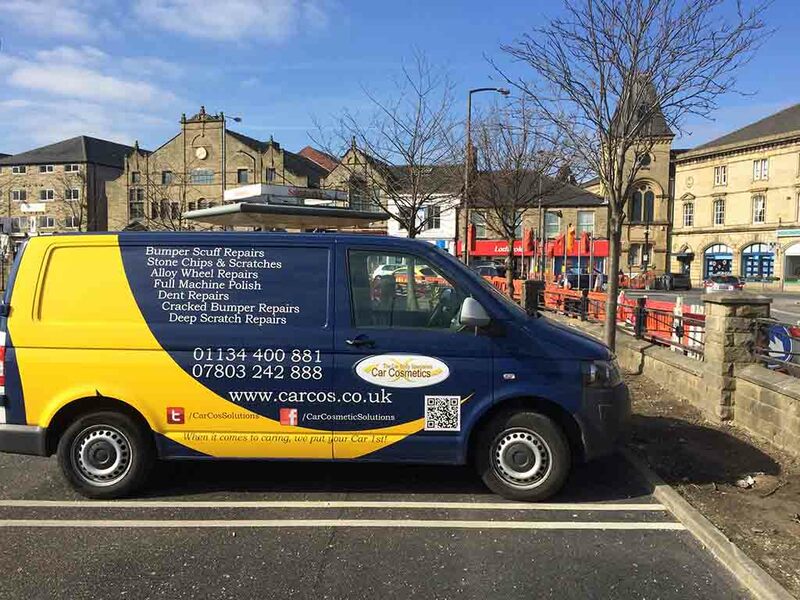 If you plan on taking your car to an automotive show in or around Brighouse, Car Cosmetics offers the best polishing services around. We take great pride in making your vehicle shiny, slick, and smooth. You’ll be sure to turn a few heads driving down the street or having it parked at a show for others to admire. As time goes on, your vehicle is exposed to the elements, this begins to wear down on your polish, then clear coat, and eventually paint. This causes the vehicle to look aged and worn. By keeping a nice coat of polish on top, you dramatically enhance the look of the vehicle while actually protecting it in the long run. Your vehicle is not only an investment, but an extension of your style – a new showroom machine polish is the perfect way to both protect your investment and show that you take pride in your vehicle. We offer our Brighouse customers other services as well and are often able to perform custom work whether it’s installing body modifications, hydrographics, custom paint jobs, alloy wheels, all types of repairs, etc. We take a great amount of pride in our ability to repair, restore, and maintain your vehicle while offering great prices with an unmatched level of customer service. Car Cosmetic’s mobile fleet of repair specialists are standing by to head out to your home or office to make any repairs necessary so that you don’t have to be inconvenienced. Call us for a free estimate or to inquire about any custom services we may not have covered. We’re happy to provide custom work and will go out of our way to make you our next satisfied customer! Fill out the form below for any type of car body repair in Brighouse.